Yogurts the new Custard! A selection of freshly cut melons finished with spoonfuls of vanilla yogurt. 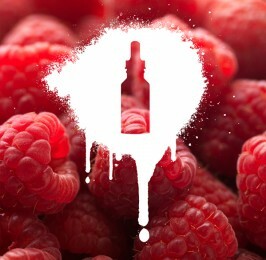 A refreshing flavour that will continue to tease your pallet. 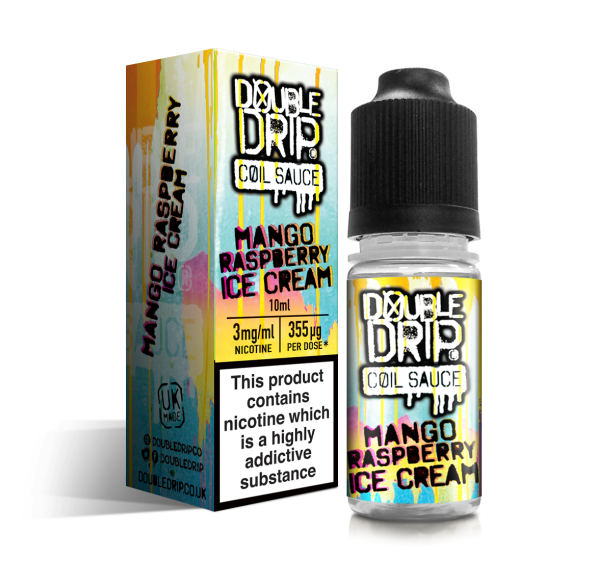 Founded in Long Beach, California in late 2013 by Patrick Mulcahy and Matthew Halvorson, Khali Vapors spent over 6 months developing their first 3 e-juice flavours before launching the brand in the spring of 2014. It’s that kind of attention to detail and commitment to perfection that makes Khali Vapors special. 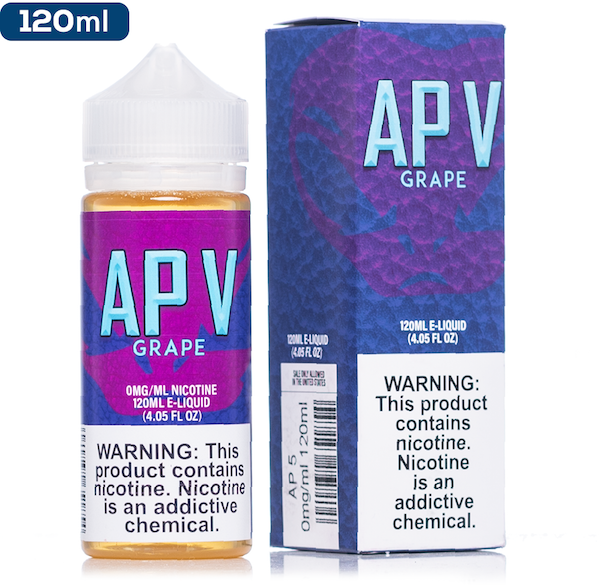 In addition to their tireless efforts perfecting flavours, they focus on making each one perfect for all day vaping: Not too mild, not too strong, and all perfectly balanced. Regardless of where you’re from, Khali Vapors let’s you take a little piece of California home with you.